It's been three weeks, two days, and 23 hours since Tris broke up with Nick. And now here she is at his gig, with a new guy. How could she have moved on so fast? 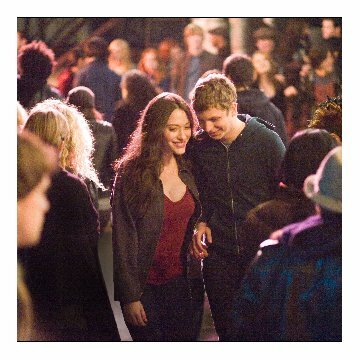 This begins the night of Nick, Norah and Manhattan. 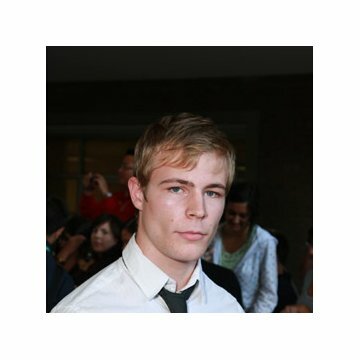 The night of stripping nuns, hotel ice rooms, Russian food, psychotic ex-boyfriends and lovingly trashy ex-girlfriends. It's the night of Julio and Salvatore. The night of holding hands and writing songs and singing in the rain. It's a night they'll never forget. Ari Graynor (Caroline) improvised her whole speech at the Port Authority when Kevin Corrigan decided he wouldn't say a word during his scene. 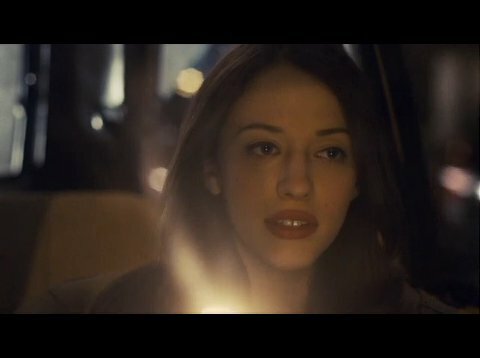 Factual errors: When Nick and Norah are in Electric Lady Studios and Norah receives a text from Caroline that reads "Foumd Flufdy" the date for the text says "Apr 20 2008." 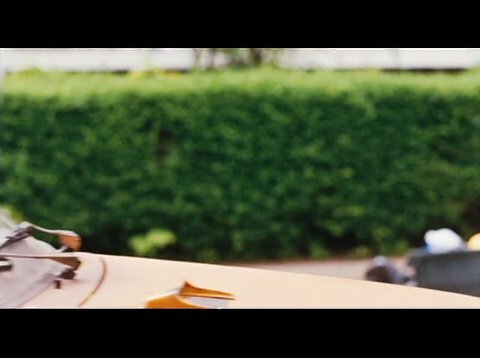 April 20, 2008 was a Sunday, and in the beginning of the film while Caroline and Norah are in school, Caroline says to Norah that it is Friday. Since they were out in NYC throughout Friday night into Saturday morning, it should have been April 19, 2008, but it could not have been the 20th. Norah: Let's dance, douche bag! All right. Listen up out there. You could say this is Juno without the baby...or almost as useless and watered down as a straight to DVD movie...but you would be missing the point--not that every movie has to have a point. N&N is not trying to sell something or be something--it's not even trying to be great...because most love stories that try to be great fail. When you see N&N (and if you're in the mood for a lighthearted enjoyable movie, you should), don't go with an expectation of grandeur or even for the entire thing to be great. Alexis Diziena is as useless in this film as she is anorexic and whorish--her part is almost explicitly sexual. And there are so many subplots that their lives appear at times to be exaggerated. What matters almost seems to be camouflaged by what should be secondary. The movie succeeds in a number of understated ways, though. Ari Graynor's part is by far the funniest character of the bunch and Ari plays the part extremely well. The gay band Michael Cera is a member of adds a quirky afterthought to his character's back story. 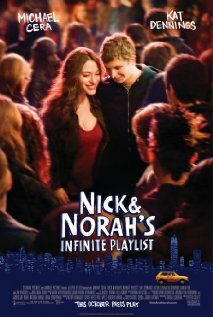 And what's most important--the characters Nick and Norah act like slightly more interesting versions of normal people. They have their flaws and their disagreements but they're capable of finding the beauty in each other and their story along the way. Movies should be about the creation and expansion of a spark of magic--not about giving you exactly what you expect or want. The perfection of the movie lives in its imperfections. The love is in the relationships that are real and what is fake gets left behind in a sketchy area near 10th street (that's not a spoiler). It amplifies grace with its soundtrack and hope with its random culmination of peculiar events over a single-night. So just let the infinite playlist play and enjoy it already.